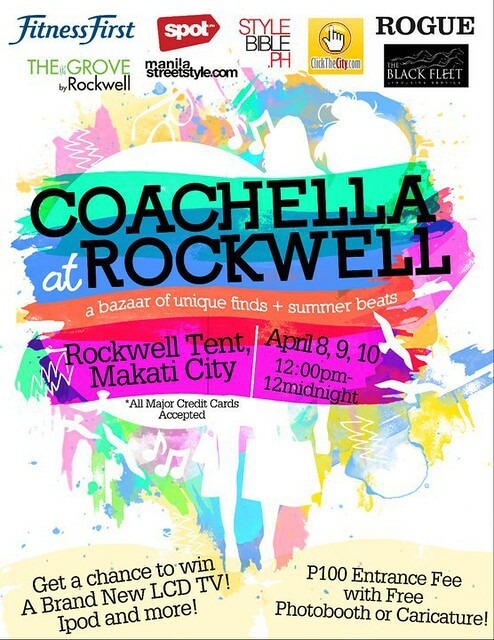 Try them on and get yourself a pair this weekend at the Coachella Bazaar at Rockwell Tent! Hype this on LOOKBOOK & CHICTOPIA! 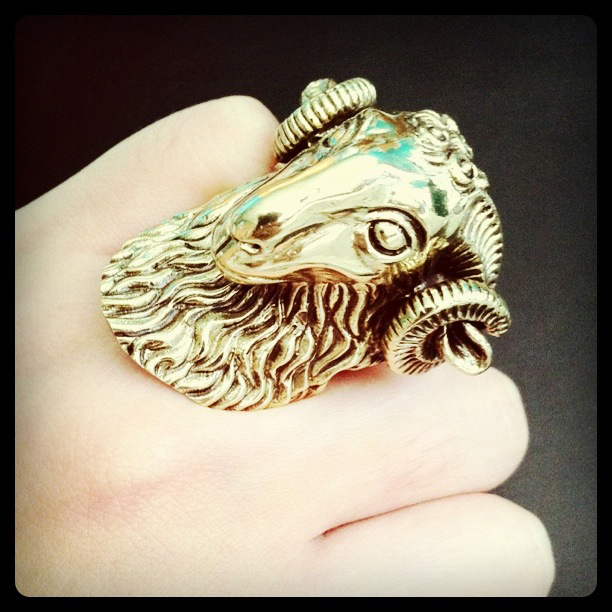 Click HERE for the closeup of that ring. It's so pretty! Thanks, Nike! Riz took these pics and it took so long for her to get it focused. I thought getting her to take my photos would be faster than setting up the tripod and camera myself, setting the timer and running back and forth- but no. She's got to be the most impatient "photographer" ever! That or she's just lazy. *grr. So excuse me for the heavy grain on these photos. I had to sharpen them so much. The Forever 21 launch was crazy! There were so many fashionable people and of course I got to see tons of bloggers and friends. I only got to buy 2 tops for myself and 1 for Riz, plus 2 pairs of shoes. You sort of get overwhelmed by the variety in the store. It's slightly smaller than the branch at Megamall but the ceiling's higher. We got to roam around before the fashion show outside ended (I didn't bother watching since I arrived late and missed the ribbon cutting ceremony) so we got there when our shoe sizes were still available. As soon as the show ended, tons of people rushed in and we could feel the place getting warmer. Intense! I didn't get to take any photos since so many people were taking photos here and there plus I kept saying hi to people I haven't seen in so long- I barely had enough time to really browse through the racks. It was fun, though! THANK YOU Pia for the invites, DAS for the shoes and to Studio Zen Salon! Thanks! That means I don't need to go to Megamall to visit Forever 21. I live near Makati, that's why.